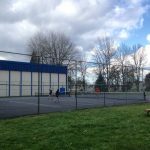 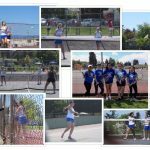 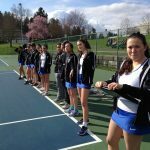 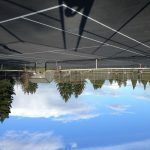 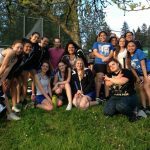 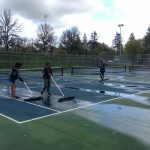 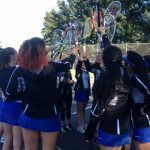 Hilhi Girls Tennis (0-4, 0-0) lost to Liberty on Tuesday 3/20/18. 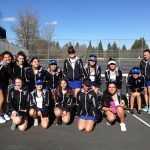 We had a few close individual sets and almost comebacks but Liberty was able to win a good majority of the deuce points and won in convincing fashion. 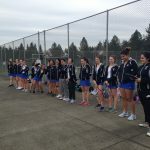 Hilhi needs to fight through this slump and get ready to battle in the next match.